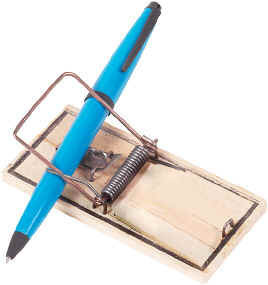 It's amazing that people who no longer believe in Santa Claus or the Tooth Fairy still believe the world will beat a path to their door if they just invent a better mousetrap. How does the world know you have a better mousetrap? 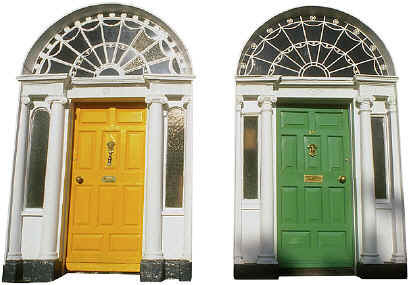 How does the world know where your door is? 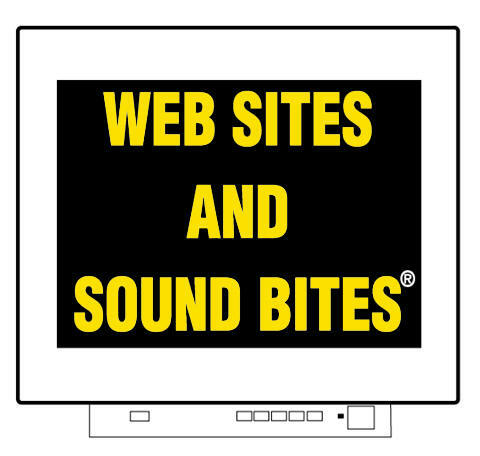 Find out how Web Sites and Sound Bites?can tell the world your qualifications and location. Need more reasons why you should publicize your work?